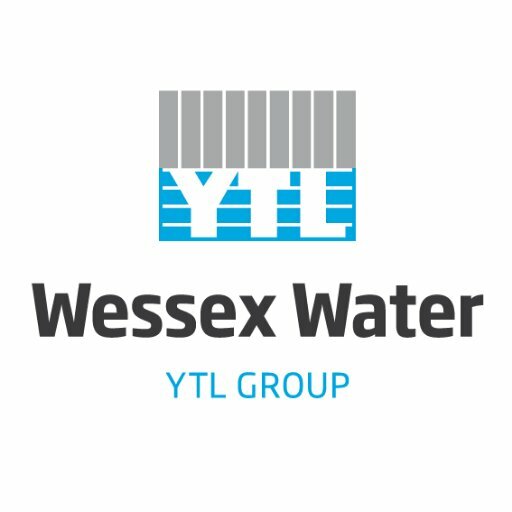 Provider of water and sewerage services in the south west of England. Twitter hours: 7:30am - 10pm. For emergencies call 0345 600 4 600.